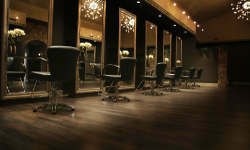 he average waiting and service time in salons is between 2-4 hours. 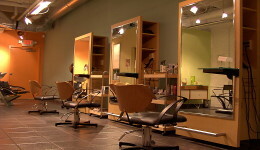 With the presence of TV screens placed in 50 leading salons in Colombo, we help our clients to effectively achieve their marketing objectives. 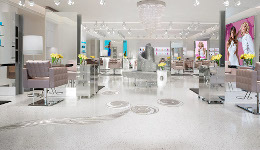 Salon customers are kept entertained, engaged and informed through a continuous display of brand commercials while they spend time on various services such as haircuts or pedicures. 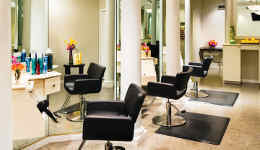 Create brand awareness amongst the style and glamour of Colombo’s salons. Total number of locations - 48 .